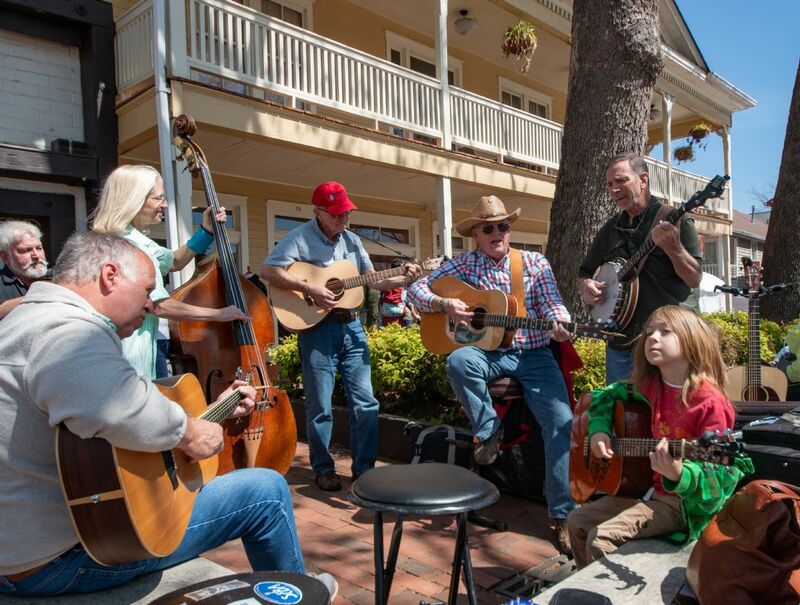 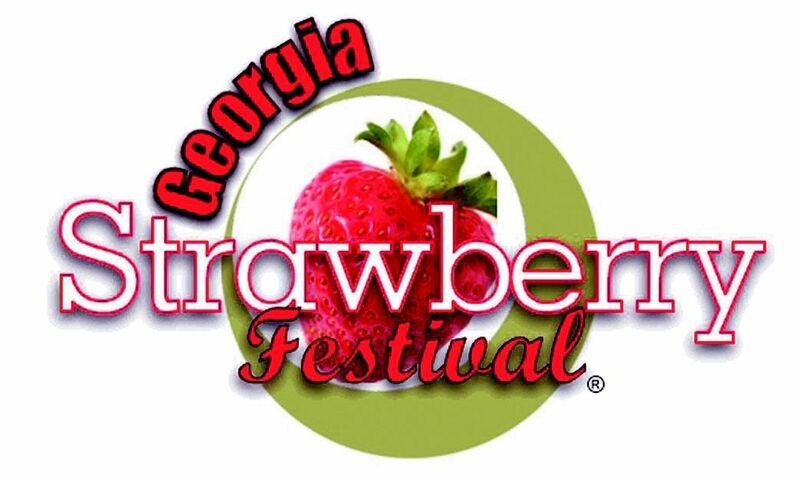 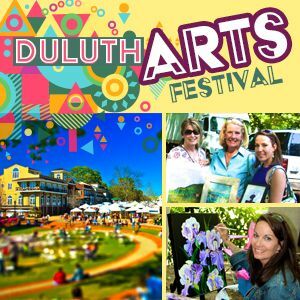 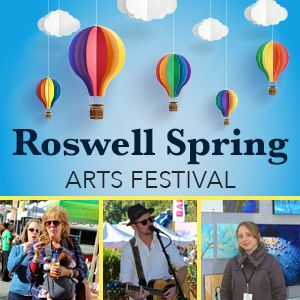 The Spring Festival on Ponce is a two-day outdoor local arts and crafts event held on April 06-07, 2019 at the Olmsted Parks along Ponce de Leon Ave., the main thoroughfare in metro Atlanta. 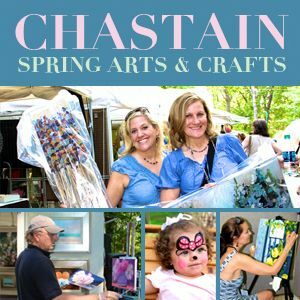 This event was such a success in 2010 that we decided to do split it in two (one festival in spring, one festival in fall)! 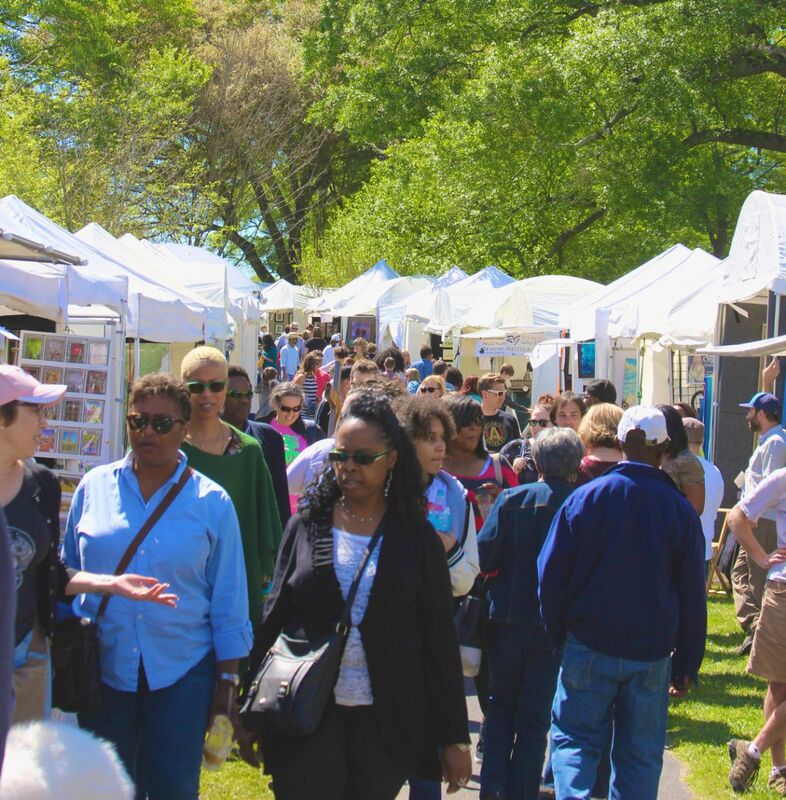 The Festival is a major celebration of the arts while honoring the rich history of our community and supports the Olmsted Parks restoration. 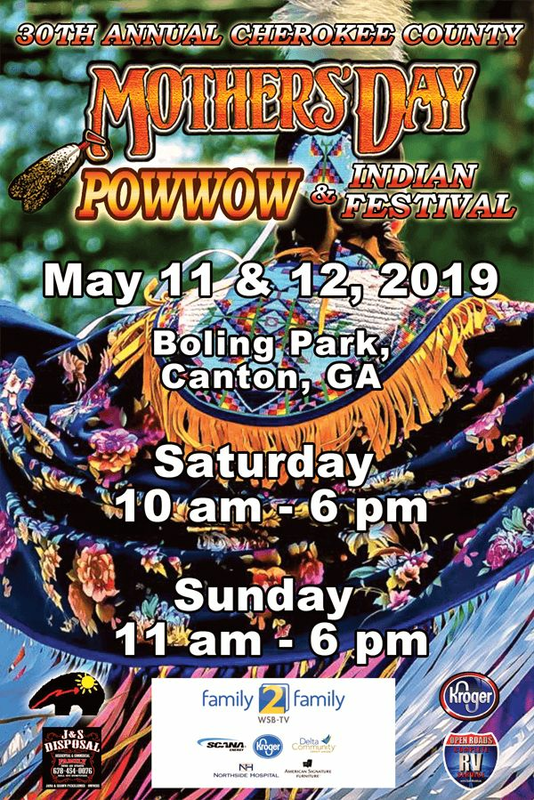 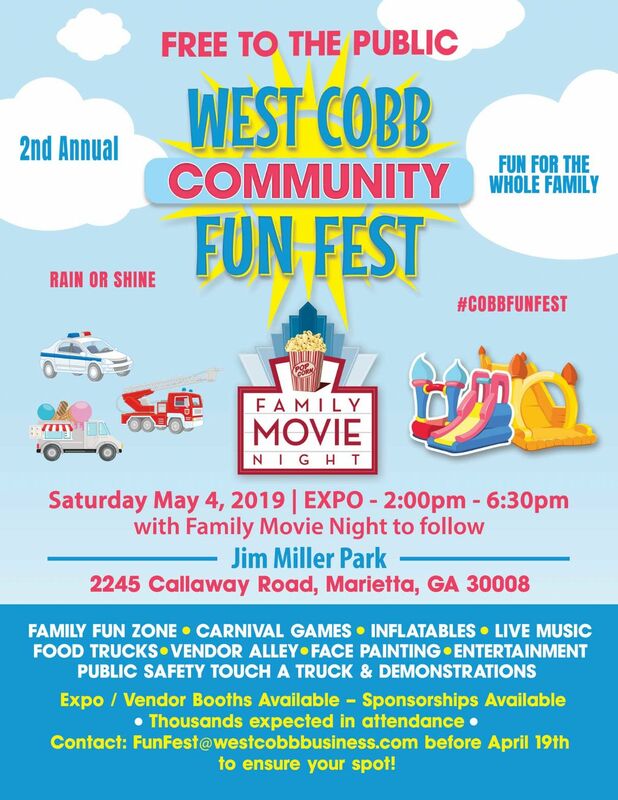 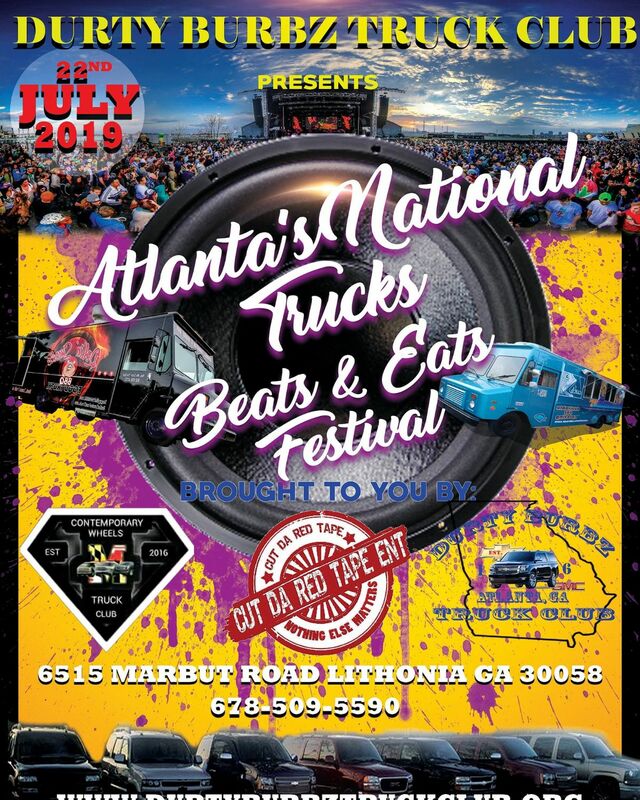 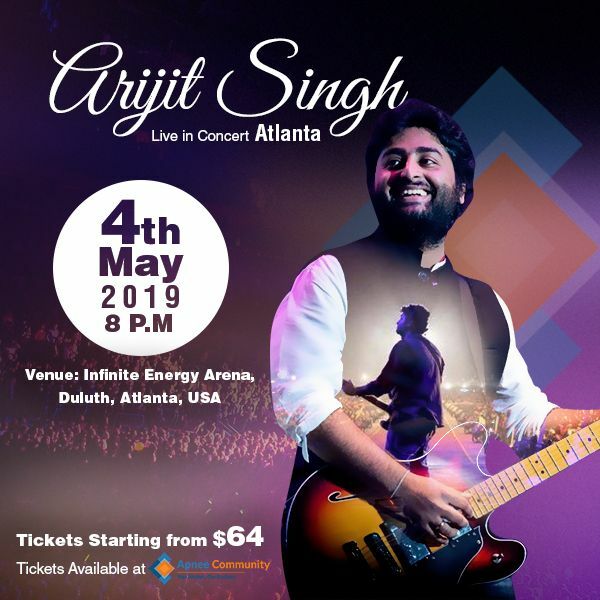 This celebration of community and tradition is located in the center of the historic affluent North Druid Hills neighborhood in Atlanta.